Last night a client tried to ruin a script to enable Read_Committed_snapshot on a SQL database. There were so many connections that kept popping up, even after restarts, that they were not able to change the setting. 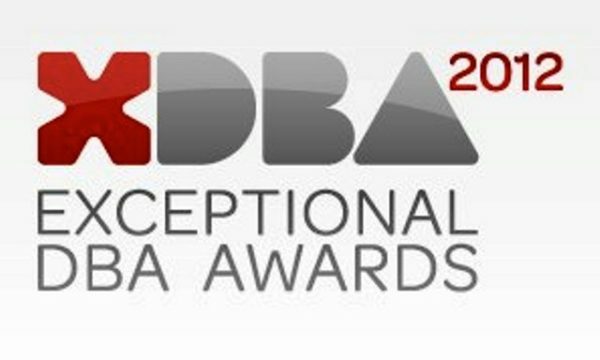 Exceptional DBA 2012 Finalist – What exactly got me there?